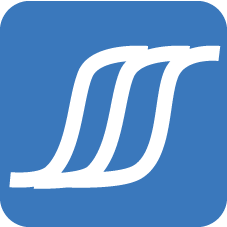 Special offers for the products in this category are available! 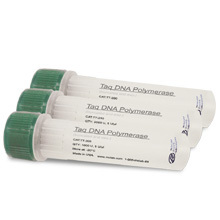 HoTaq™ DNA Polymerase is a hot-start Taq DNA Polymerase, which is chemically modified form of Taq DNA Polymerase. 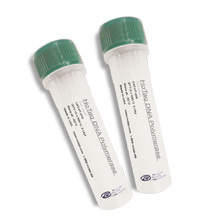 I-5 Hi-Fi DNA polymerase is an ultra-fast and high-fidelity DNA polymerase. 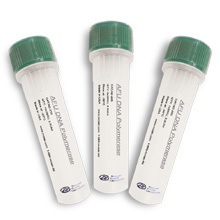 It provides robust amplification from different templates including plasmids, BACS, genomic DNA, and lambda DNA. 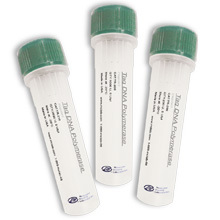 I-5 Hi-Fi DNA HotStart Polymerase is a high-fidelity and fast DNA polymerase. Pfu DNA Polymerase is a highly thermostable DNA polymerase from hyperthermophilic archaeum Pyrococcus furiosus. Taq DNA Polymerase (regular) is a thermostable enzyme with a highly processive 5’->3’ polymerase activity and a 5’->3’ exonuclease activity. Taq-Klenow is modified from the full length Taq DNA polymerase by truncating its N-terminus, with a molecular weight of 61kDa. Thank You For Choosing MCLAB.